This is a revolution based on the revelation that lithium is not a drug as the Pharma-cartel would have us believe. There are well over 100 medical conditions potentially benefited by lithium supplementation with many more to yet be discovered. I discuss these conditions in Chapter 28, page 240 of the E-book(s). The other conditions are discussed in Chapter 9, page 114 and throughout the book. 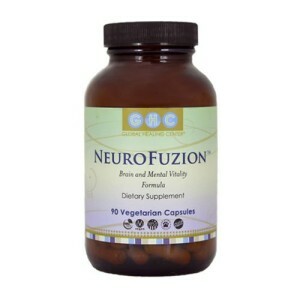 Send me an email and I will send you the Free Report on the Lithium Alzheimer’s Prevention Breakthrough! You will find directions in chapter 5 of my book on how to utilize this nutritional supplement (who have been administering Lithium Orotate for decades) for maximal and rapid recovery and many other miscellaneous categories of stress-related illness. There are presently hundreds of Lithium Orotate users in the U.S.
Lithium Orotate has been available and sold in the U.S. for over 30 years. Due to the overdosing of psychiatric patients with Pharma-Li for decades, this must be emphasized repeatedly; this product is not a drug. Lithium Orotate is an essential trace mineral. (Dr. Schrauzer 2002) See at: Lithium: occurrence, dietary intakes, nutritional essentiality. >(6)<- Don’t miss reviewing this source! This is the breakthrough of Lithium Orotate… Lithium Orotate supplementation is typically administered in dosages that are 1/3rd – 1/10th the concentration of Pharmaceutical lithium and is completely free of negative side effects and toxicity. 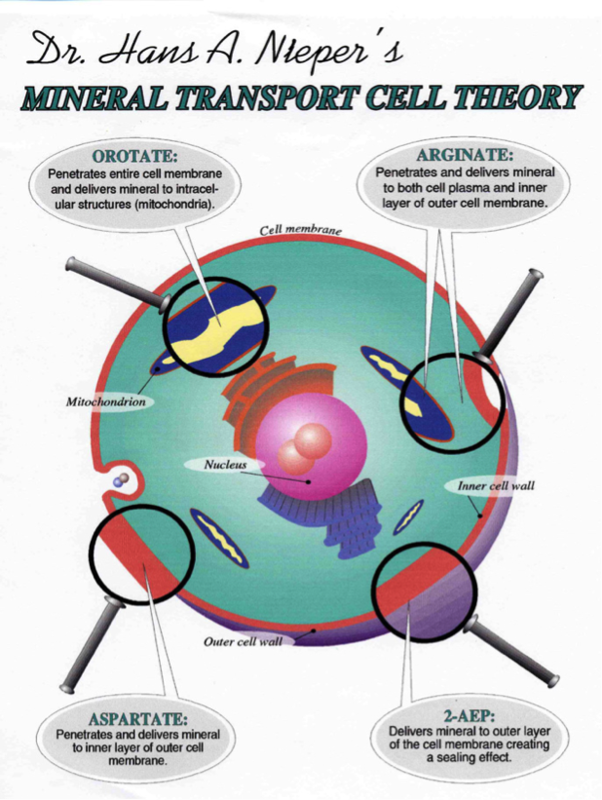 The following diagram demonstrates the mineral transporters (developed by Dr. Nieper) facilitating maximal intracellular absorption and the different areas that the transporters deliver the minerals within the cell membrane. Orotic acid (orotate) is the master mineral transporter, delivering nearly 100% of the mineral beyond the cell membrane into the cell. Again, Lithium is not a drug. Lithium is an essential trace mineral. Veterans Administration Research Currents Report. Jonathan Wright, M.D., author of “The Importance of Lithium Supplementation”. “Because it is so poorly absorbed, blood levels need to be fairly high to “drive” it into the cells. Unfortunately, these “therapeutic” blood levels are dangerously close to the toxic level. All of these doctors, plus many more, report that LO is extremely effective and absolutely safe, when taken in reasonable low-dosages.